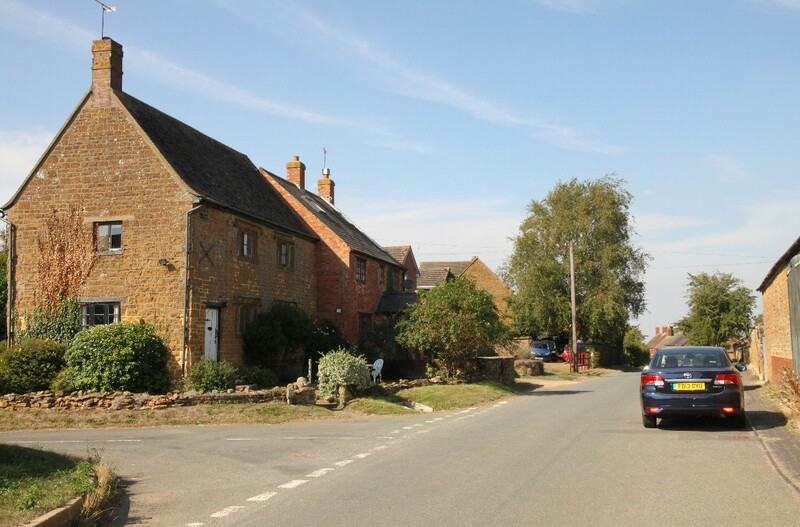 Standing on high ground, the little village of Claydon is the most northerly in Oxfordshire, and is close to the county's boundaries with both Warwickshire and Northamptonshire. 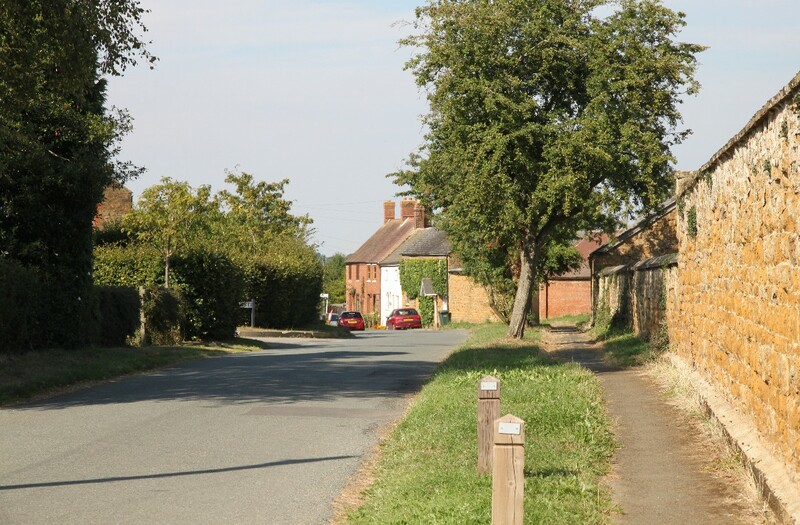 The point where the three counties meet is marked by three stones called the Three Shire Stones which stand in a field to the north of the village in Three Shires Farm. 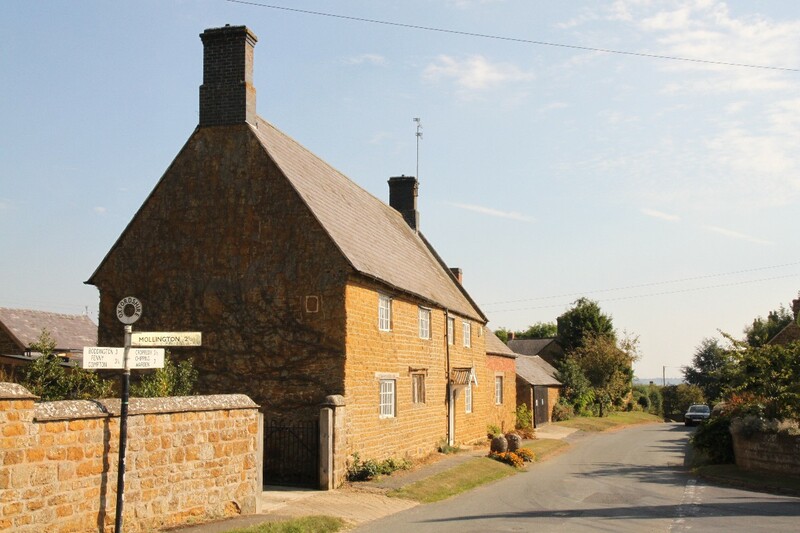 The oldest buildings in the village are built in the local golden stone that in the sunshine really appears to glow. 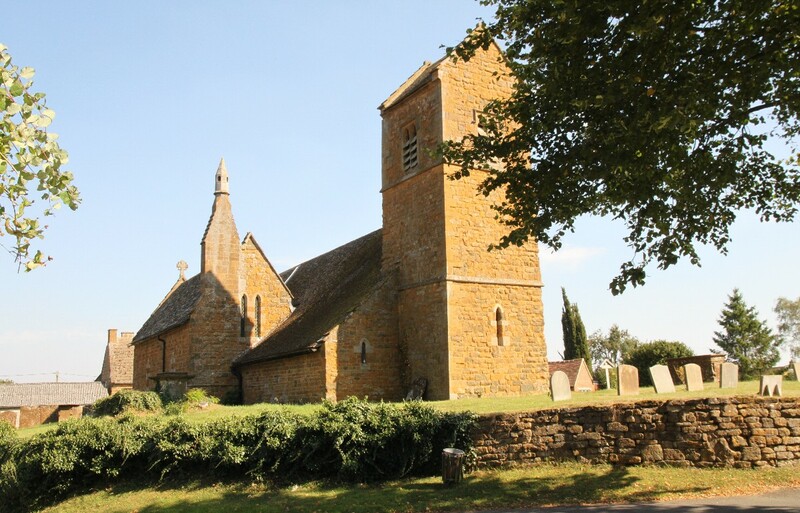 The parish church, the Church of St. James the Great, stands prominently in the centre of the village. The north aisle is an Early English chapel called The Lady Aisle and dating from around 1200. The arcade between the nave and The Lady Aisle, and also the south doorway, are Norman but since then the church has been extensively extended and much of it was rebuilt in the 19th century. 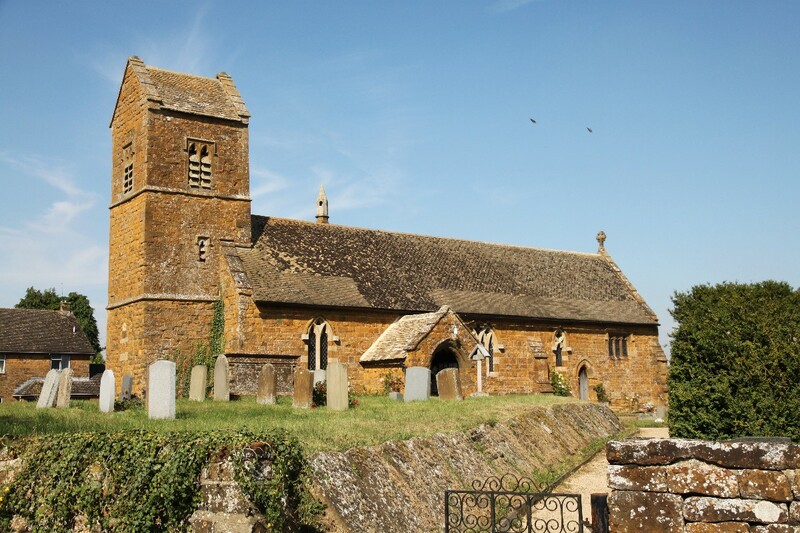 The tower dates from about 1450 and houses three bells and and ancient dial-less clock which dates from about 1512. Claydon was the birthplace of three of the most eminent clockmakers of the 17th century. Brothers John and Joseph Knibb, and their cousin Samuel, revolutionised clock-making techniques and counted royalty among their customers. The Oxford Canal was constructed in the 1770s and nearby are the Claydon Locks, a flight of five locks that begins the canal's southward descent from its 11-mile long summit pound. Claydon is about six miles north of Banbury, half a mile from the Oxford Canal.